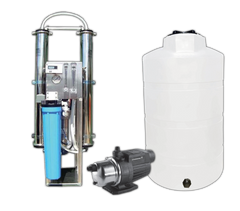 Commercial Water Systems are a necessity for car washes, hydroponics, restaurants, breweries, medicinal marijuana farms, wineries, distilleries, laboratories, manufacturing, electronics production, any business that needs clean, pure, filtered water. 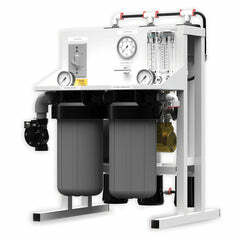 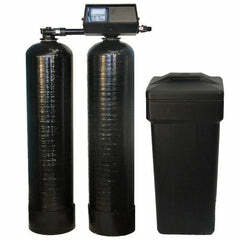 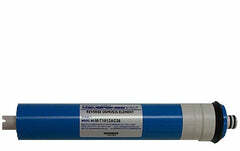 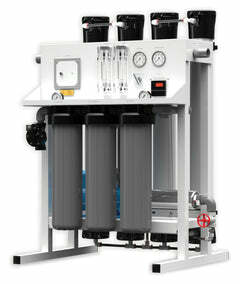 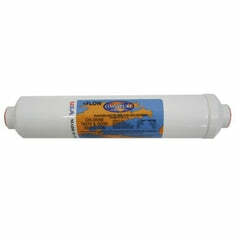 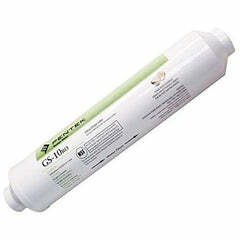 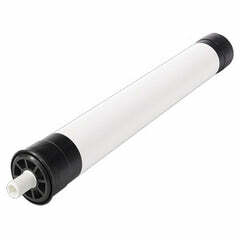 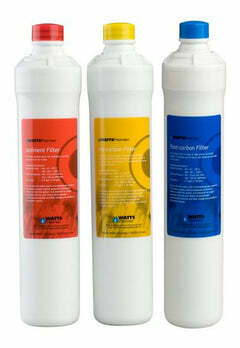 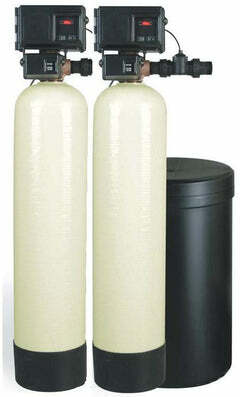 These systems are designed to continually produce high-purity water. 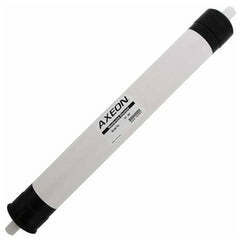 The Flexeon CT-4000 Commercial RO System is designed by Axeon for performance, high recovery rates, and designed for space saving design and allows for many options and upgrades to suit most applications. 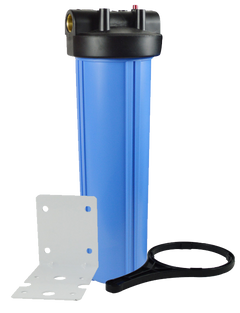 These systems are made in the USA with high quality components that make it easy to service along with low maintenance costs.